Satya Nadella, the CEO of Microsoft Corporation who has led the company’s recent successes, will be featured in a conversation with Jeff Raikes, co-founder of the Raikes Foundation, April 18 at the University of Nebraska–Lincoln. The presentation is part of the university’s 150th anniversary celebration and organized in partnership with Nebraska’s Jeffrey S. Raikes School of Computer Science and Management. 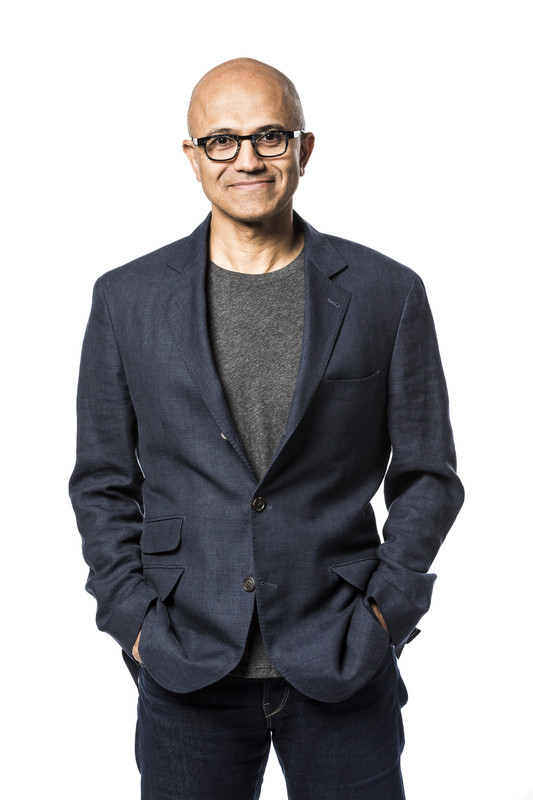 Nadella’s chat will be noon to 1 p.m. at the Lied Center for Performing Arts. Admission is free, with first-come, first-served seating. Doors open at 11:15 a.m. The event will also be streamed live here. The format will feature Nadella talking with Raikes, who is the namesake of the Raikes School and former CEO of the Bill and Melinda Gates Foundation. Event hosts include Chancellor Ronnie Green and the Raikes School. Since being named Microsoft’s CEO in February 2014, Nadella has focused on a cultural transformation that has led the company in new directions and to expanded success. Market value of the company’s publicly traded stock share price tripled, and Microsoft’s workforce has expanded. The company has accelerated innovation in cloud computing and artificial intelligence as part of its mission to empower all individuals and organizations to achieve more. Nadella’s best-selling book, “Hit Refresh,” articulates his approach to leadership and celebrates Microsoft’s transformation. The company continues to focus on helping customers build their own digital capability to compete and grow. In addition to his work leading Microsoft, Nadella serves on the board of trustees of the Fred Hutchinson Cancer Research Center as well as the Starbucks Board of Directors. 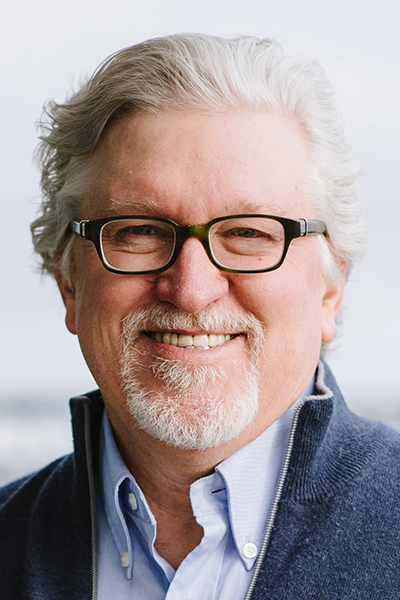 A retired division president with Microsoft, Raikes grew up in Ashland. Today, he leads the Raikes Foundation with his wife, Tricia. 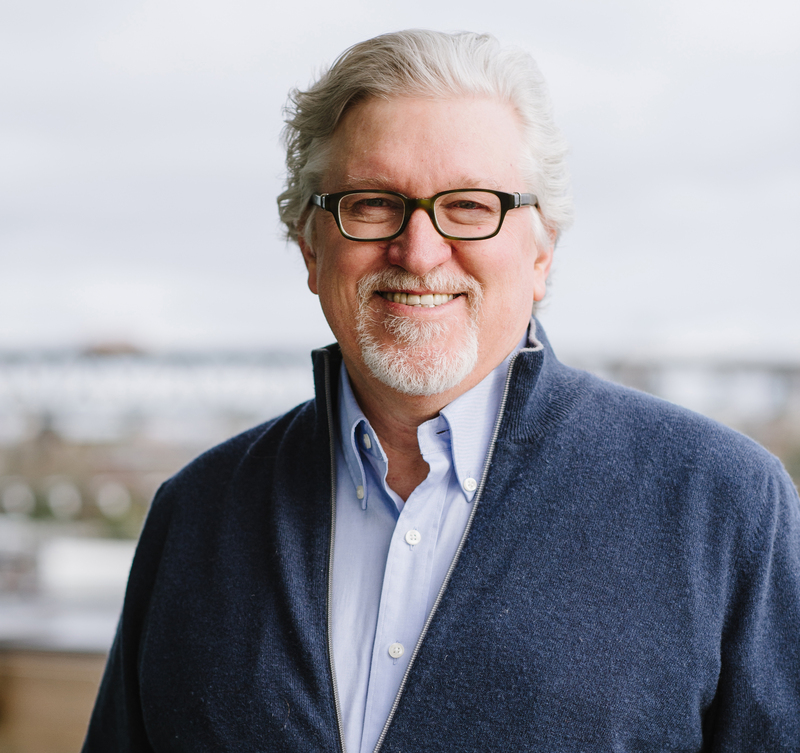 He serves on the boards of Costco Wholesale and Hudl, and is the chair of the Board of Trustees of Stanford University. On campus, Raikes is a corporate advisory board member and adviser to the Raikes School. Dedicated in 2008 as the Jeffrey S. Raikes School of Computer Science and Management, the academic program develops leaders for information technology driven industries. The program was launched in 2001 under a previous name, the J.D. Edwards Honors Program in Computer Science and Management.